In 2011, my husband and I took a leap of faith, one that was ten years in the making, one that required a move for our whole family away from all that was familiar and comfortable. After taking an extended break from paid ministry positions to focus on our marriage and family, we were jumping back into full-time ministry with both feet. And it was scary, and exciting, and…scary. In my naivete, I failed to recognize what an adjustment this would be for me. Suddenly women twice my age were looking to me for leadership. Me! To say I felt inadequate and ill-prepared would be an understatement. How could I, flawed and imperfect as I was, possibly lead women with so much more spiritual and life experience than me? What if I misused or abused God’s Word? What if I failed to have the right answer to a question? What if they saw me as I really was, a messy, easily-offended, often-struggling Christian woman? You might say that was the beginning, the start of my growth into the women’s ministry leader that I am today, by God’s grace. I learned much about God’s grace in the years that followed. There were successes and there were failures, lots of failures – both personal and in ministry, but He carried me through. Those early years as a women’s leader caused me to seek an authentic confidence that I sorely needed, one I’d been searching for my whole life long. I was tired of the roller-coaster ride of victory followed by defeat followed by doubt, and then back up again. I was tired of being a slave to perfectionism. I was tired of feeling like an Israelite lost in the desert. I wanted a more steadfast faith. I wanted that assurance that I was pursuing the path God planned for me. 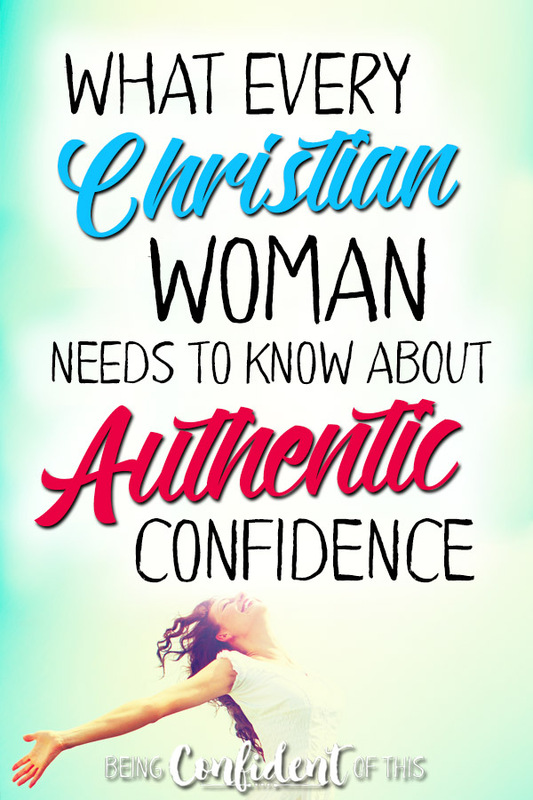 It didn’t come all at once, friend, and sometimes I feel as if I grab hold of it for a brief moment only to lose it again, but I’m understanding that authentic confidence is not as elusive as many Christian women think! The problem is that the world so often begins the idea of confidence with a lie, as in self-confidence. 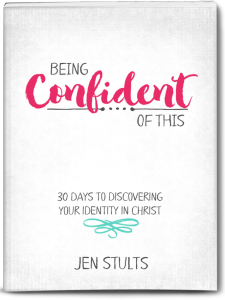 As Christian women, we know confidence cannot possibly begin with self because self is sin-ridden and hopelessly flawed (Romans 3:23). Any confidence placed in self is doomed to fail eventually. We know this to be true yet somehow many of us have accepted this worldly idea that confidence is something we must manufacture on our own! Even many recent best-selling “Christian” books promote this anti-gospel. So we tend to make one of two mistakes. Either we downplay our sin and our imperfections so that we can make ourselves acceptable to a holy and perfect God, or we waste our one life striving so hard for an acceptance that is already ours in Christ! We bounce back and forth between the two, trying to find our way to real confidence. No wonder we are such weary Christian women! 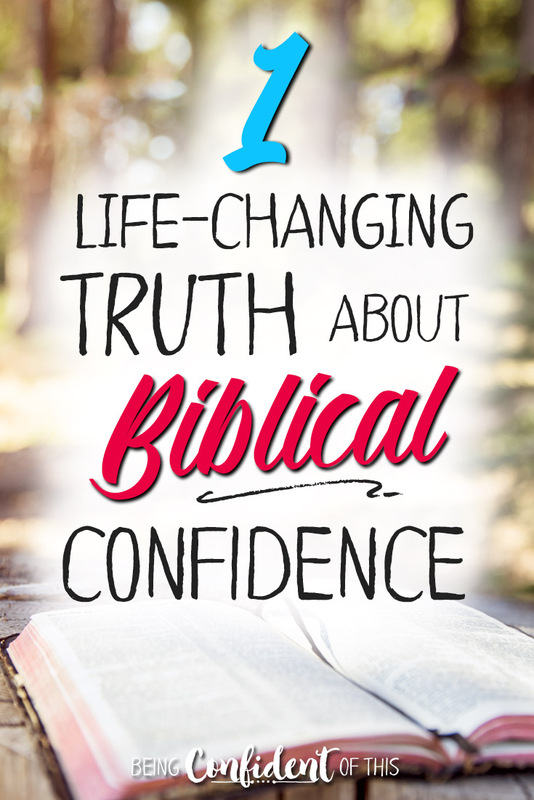 What every Christian woman needs to know about authentic confidence is that it has nothing to do with our performance. *This post makes use of affiliate links. For more information, please visit the About page. Thanks for supporting the ministry of this site! Friend, the answer you are looking for, the only way to real confidence, lies in understanding your God-given identity. The only truly confident woman is the Christ-confident woman, one who recognizes not only her sin but also her Savior! 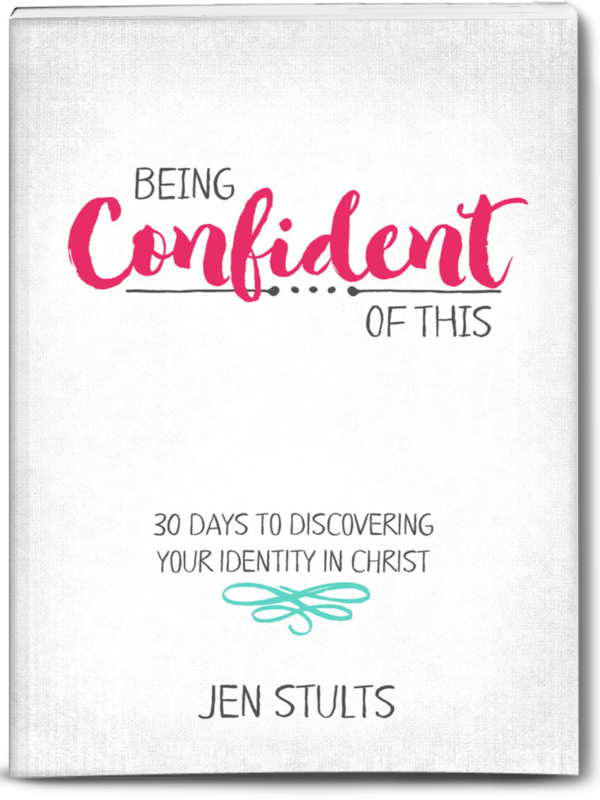 That’s why I put together Being Confident of This: 30 Days to Discovering Your Identity in Christ. 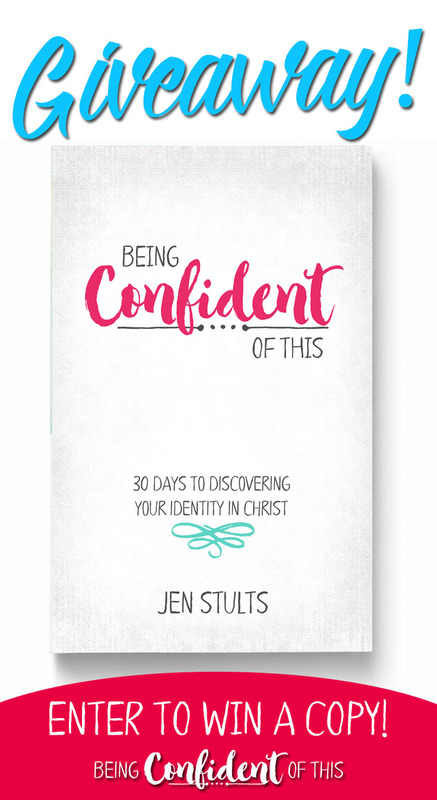 This devotional comes from my personal experience as a woman trying to understand who God created her to be, a woman who daily sees her own flaws and imperfections yet longs for love and acceptance, a woman who deeply desires to be used by God for His glory, a woman who seeks to be a good wife and mother, and a woman who wants other women to experience real freedom. Authentic confidence is not a mask you put on and take off, neither is it something you can manufacture on your own. Authentic confidence isn’t the absence of fear or doubt, but a laying down of control and concern at the Father’s feet. Authentic confidence naturally flows from the woman who is Spirit-filled and grace-oriented. It’s this kind of confident faith that enabled me to write out some of my deepest confessions here on this blog and in Hope for the Hurting Wife. It’s this kind of confident faith that upheld me when marriage became hard work and I grappled for hope. It’s this kind of confident faith that propelled us out of our comfortable and safe ministry position straight into the unsettling unknown of church-planting. It’s the confidence that continues to sustain me. Don’t waste another moment of your one life on fear, doubt, or insecurity, friend. Choose today to ignite the confidence befitting a cherished daughter of the King! In celebration of the release of Being Confident of This, we’re having a giveaway! You can enter the one hosted here (see bottom of post!) at BCOT below, but you should also be on the lookout for other giveaways hosted by our launch team members. Keep an eye on our facebook page and Instagram feed for more information! The Word is clear that Scripture changes us (Psalm 119:11). When we meditate on truth, our minds and spirits are transformed, and transformed minds lead to transformed actions. It’s that work-in-progress in us, that sanctification that molds us into Christ-likeness. 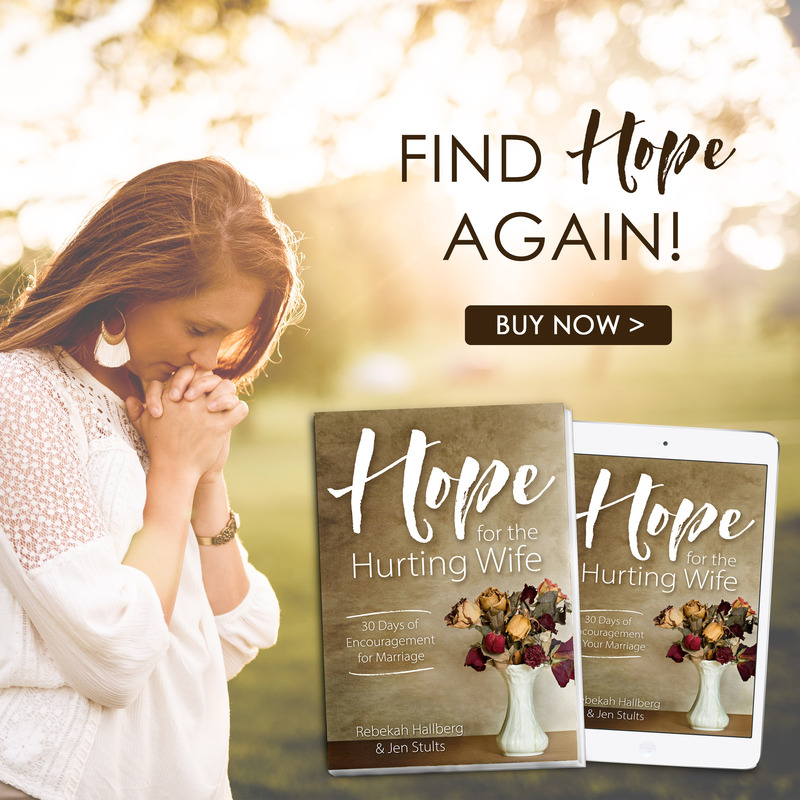 The Work in Progress Toolkit is designed to help you saturate your life with truth so that you can overcome the lies that so often hold Christian women back. It contains beautiful 8×10 scripture prints to hang on your walls, as well at a truth-journaling sheet that will help you identify lies you are believing so that you can fight back with God’s truth! The only way to get this bonus is to purchase Being Confident of This during launch week through the links on this page and email me your receipt along with a request for the toolkit. It’s that simple! I will then send you the link to download your FREE resource.